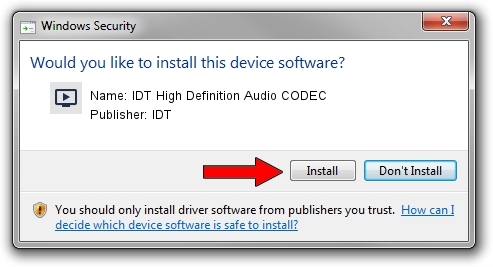 IDT High Definition Audio CODEC is a MEDIA device. This Windows driver was developed by IDT. 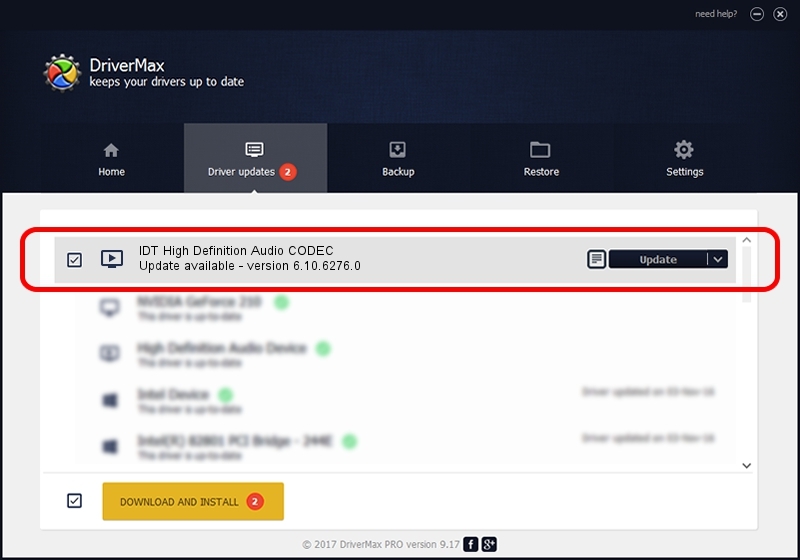 The hardware id of this driver is HDAUDIO/FUNC_01&VEN_111D&DEV_7608&SUBSYS_103C3054; this string has to match your hardware. This driver was installed by many users and received an average rating of 3.8 stars out of 83431 votes.